My face was through the wringer last week, from being out in the sun from morning until night to puffy eyes due to a death in the family and peeling skin caused by all anti-acne products I have been using. 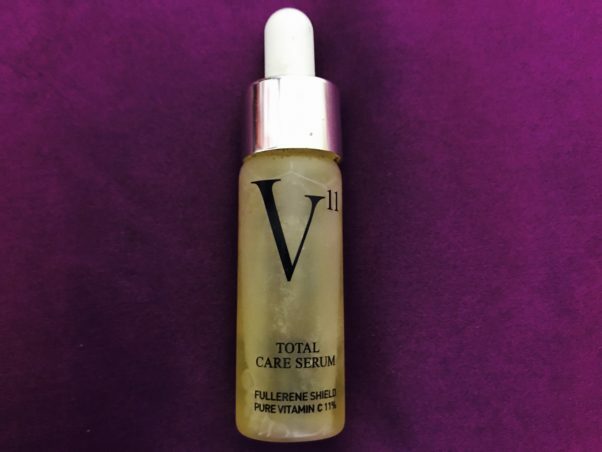 Cailyn Costmetics’ V11 Total Care Serum with its 11 ingredients has helped soothe and renew my battered skin. The golden serum includes 11 percent pure vitamin C. The ingredients in this little potion will quench your puffy, dry, cracked, starting-to-wrinkle face. V11 has restored my face after an incredibly though week. I have been using this serum for a while. The first change I noticed was that when I applied my makeup over it, it gave my face a firmer look. The serum is a bit sticky and when applied to one’s face you can feel it tightening your pores, which is why when you apply your makeup over it, your pores become virtually invisible! No more having to double up on makeup to cover pores because using this serum underneath makeup minimizes pore size. The two main ingredients are pure vitamin C and fullerene, an anti-oxident that helps stabilize the vitamin C. Since vitamin C protects against environmental stressors and brightens your face, the fullerene helps it to work to the maximum. Fullerne also helps make your face visibly brighter by reducing the production of melanin and, within about a month’s time, you will notice your face has an overall natural brightness to it. 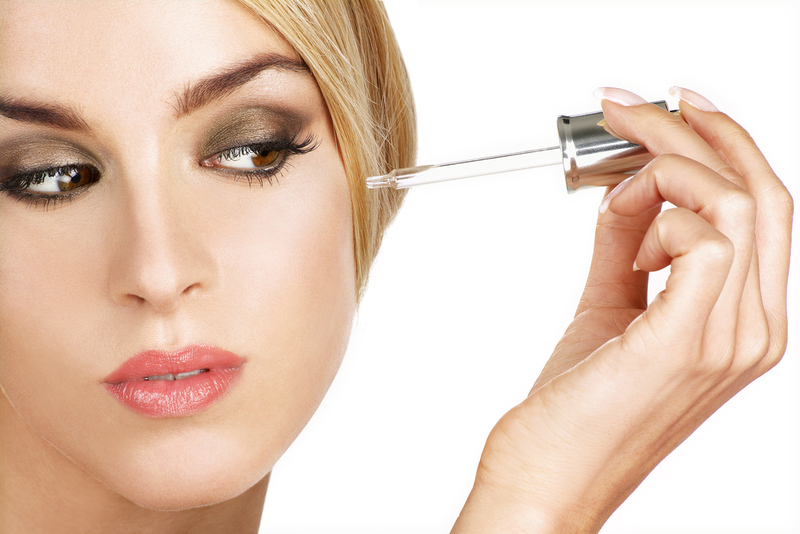 Fullerene also helps prevent wrinkles from forming on your face and works to diminish any current wrinkles. Did I mention that my face was so dry and cracked from all the sobbing and sun of the past week that when I applied 10 drops rather than the normal two, the redness and puffiness on my face cleared up and my face retained the moisture from my face lotions the entire day? Because my skin was put through so much, my facial moisturizers were not soaking in, but V11 helped remedy this. 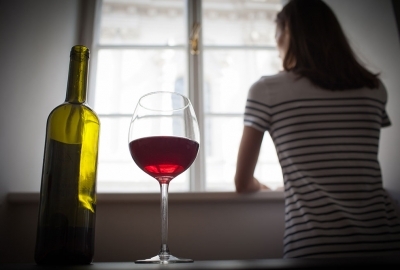 V11 also contains other ingredients including tocopherol, France pinaster, rosehip fruit, acai berry, green tea, and letinus edodes, but is free of parabens, benzophenol, artificial color and silicone oil. 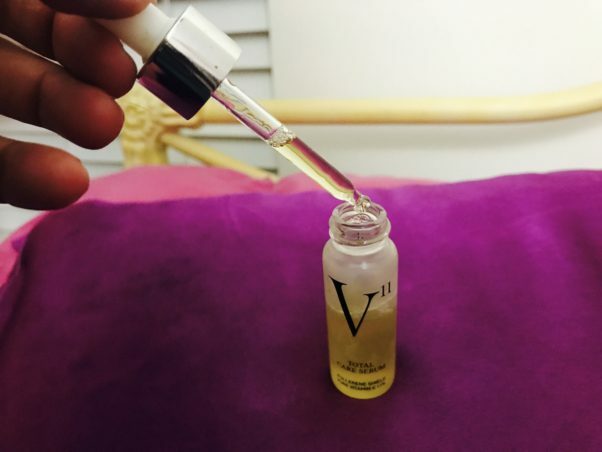 Users have given V11 a 99 percent satisfaction rating and have the the confidence of knowing that using the product will help with pore reduction, retaining moisture, anti-aging, skin brightening, taming redness, etc. 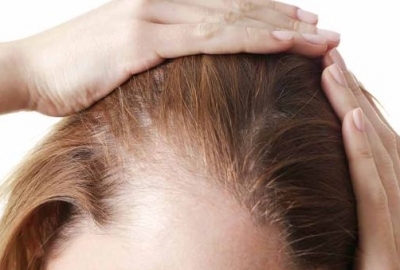 It has also been tested on sensitive skins and surpassed its efficacy for use on them as well. It also comes in a bottle with a serum dropper that makes it easy to mix with your facial lotions and sunscreens.